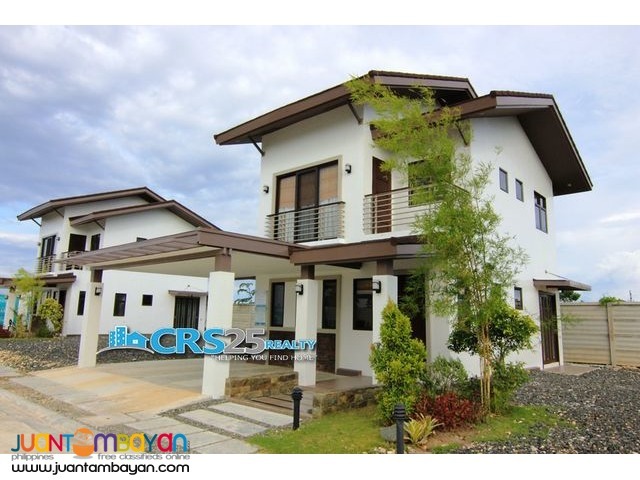 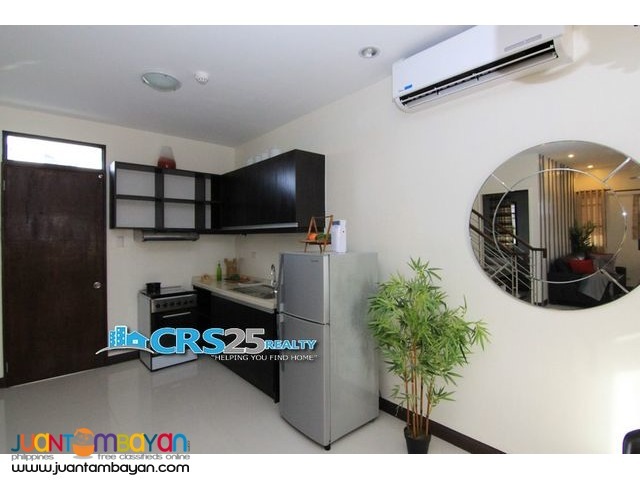 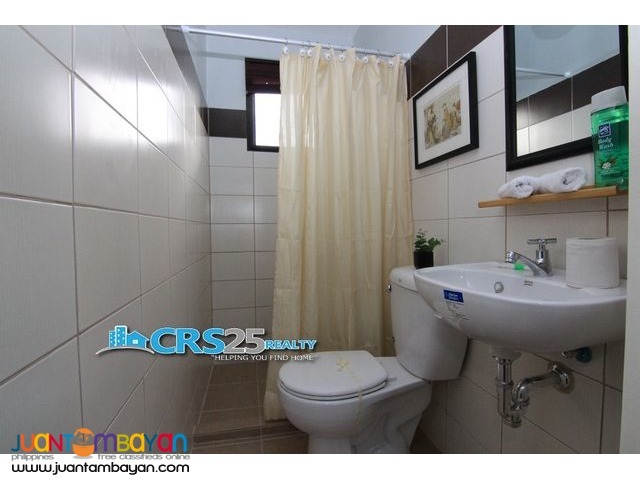 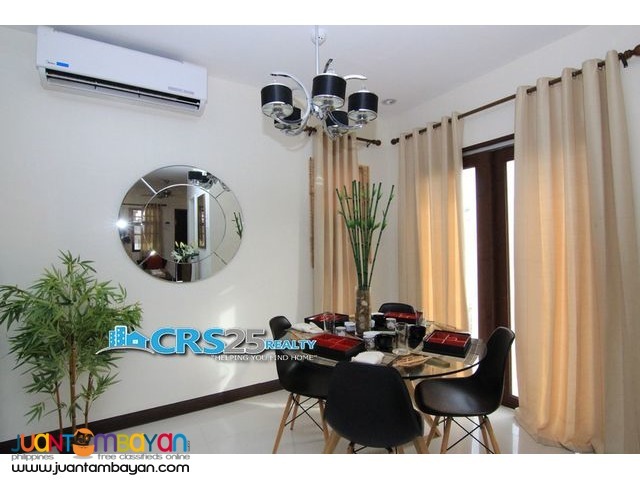 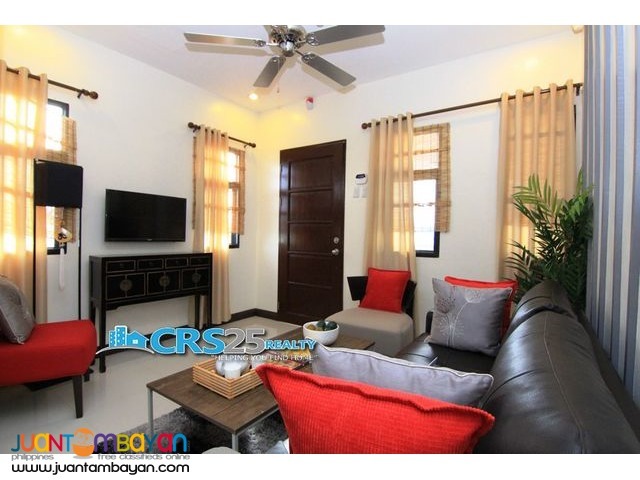 Home Real Estate House and Lot House in Mahogany Lapu-lapu Cebu, 4 Bedrooms, FOR SALE!! 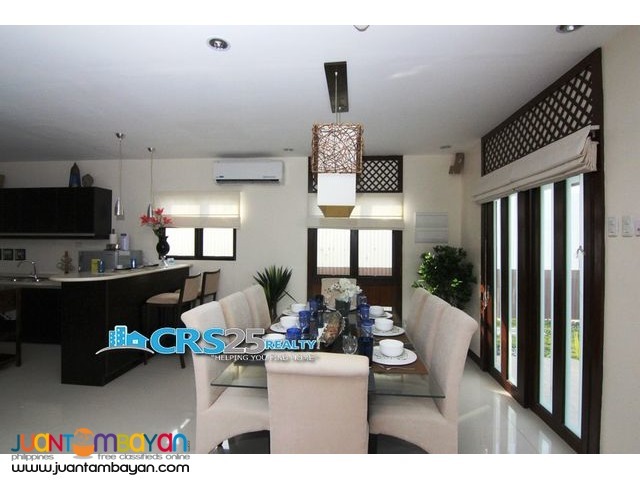 House in Mahogany Lapu-lapu Cebu, 4 Bedrooms, FOR SALE!! 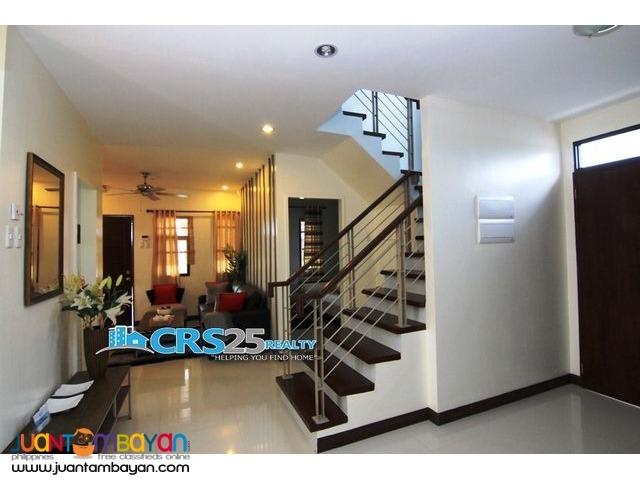 A lifestyle that boasts of tasteful Asian Contemporary minimalism is reflected in its floating steps on Zen pond found in every house.Well-planned amenities can be found in this exclusive gated subdivision like swimming pool, clubhouse, fitness gym, landscaped gardens, and a playground that enhance the quality of living.